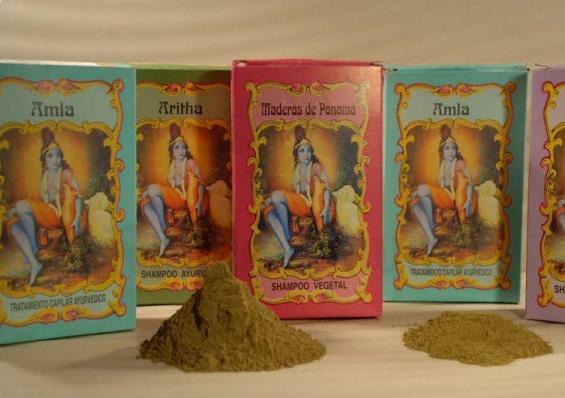 This ayurvedic shampoo has been used in Asia since immemorial times, to wash, fortify and promote the vigorous growth of hair. 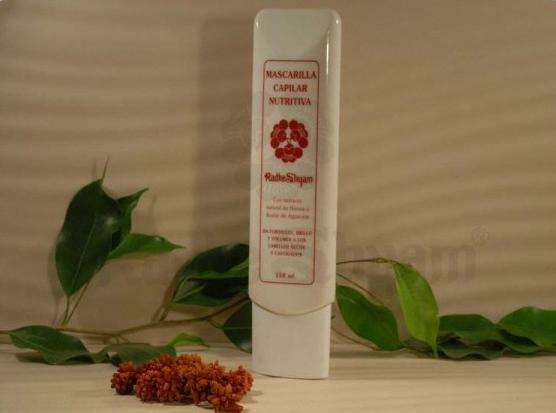 Rich in saponin, it is considered as an efficient natural dandruff treatment. Entirely of plant origin, it is used for a gentle hair washing, instead of using agressive synthetic shampoos. Thanks to its astringent properties, it is recommended for normal and oily hair. Suggested use: In a bowl, add a small amount of powder according to the quantity of hair to wash. Add hot water and mix to obtain an homogeneous paste. Apply on dry hair from the roots to the tips and let it act for 5 to 10 minutes. Finally, just wash the hair with warm water. In case of contact with eyes rinse immediately with plenty of water. Keep out of the reach of children. Note: The quantity of powder to use will depend on the length of your hair. For a short hair, a shampoo bottle of the Ayurvedic Shikakai Shampoo is enough for one or two uses. Product not tested on animals. Outer packaging made from recycled material.